The Key to Having a Unique Business? Unique People! Over the years of teaching in an entrepreneurship program, I realized a pattern. As expected, every entrepreneur thinks his business is unique. But in having a unique business, who works for you? What value do they bring to the table? Do they make your business “unique”? To some extent, they probably do! These are questions we will explore, but for now, let’s talk about what really makes a business unique. Is your business really unique? Every business or industry has nuances that are peculiar to that market. But is it necessary to restrict your hiring to employees with industry experience? Business is business is business. Yes it’s different, but you don’t want to make decisions based on pride and skills you don’t have. They don’t make MBAs for each industry, after all. If all businesses were unique, they would make specific MBAs per skill per industry. That’s the beauty of the hiring process… seeing who has the talents and skills, and who doesn’t. 1. Diversify. Ever thought about pivoting? Or changing your business model? When we say “diversify”, we really mean looking for something in your company that can be improved. How can you best optimize the assets you already have? 2. Innovate. This includes solving new problems, creating a new product, finding new business partners, and many other factors that go into making new plans for your business. But be careful not to introduce too many things at one time! 3. Hire unique people! Who else is going to implement these changes? Building a better team will help solve new problems that your company might not have seen before. You just have decide from there… will you hire based on degree or drive? How do you build that unique team? Download our free whitepaper to learn how to recruit the perfect team for your business! The term “degree” in this blog is a loose term. It generally means the typical employee who has gone to college, and worked 5-10 years in a job to acquire skills. If you think about it, who knows the nuances of the business better than anybody? It is the entrepreneur and his core team! 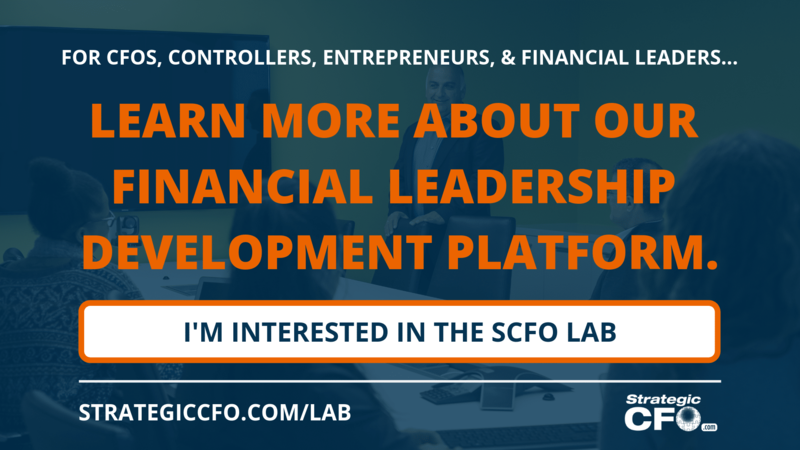 In the Strategic CFO, we work primarily with established companies rather than solely start-up companies. Although we don’t always work directly with the entrepreneur, we still see the patterns of pride within the company. Pride, in this context, means more than believing your company is the best and undeniably different than any other company. Recently, I visited a client that wanted to recruit a CFO. They told me they wanted to hire someone with “industry experience.” How would you interpret this? “Industry experience” can mean one of two things: 1) years of experience in any given industry, 2) knowledge of the industry, or 3) both. Notice that I never mentioned talent or drive in this analysis. Now don’t get me wrong, hiring for experience has its perks. 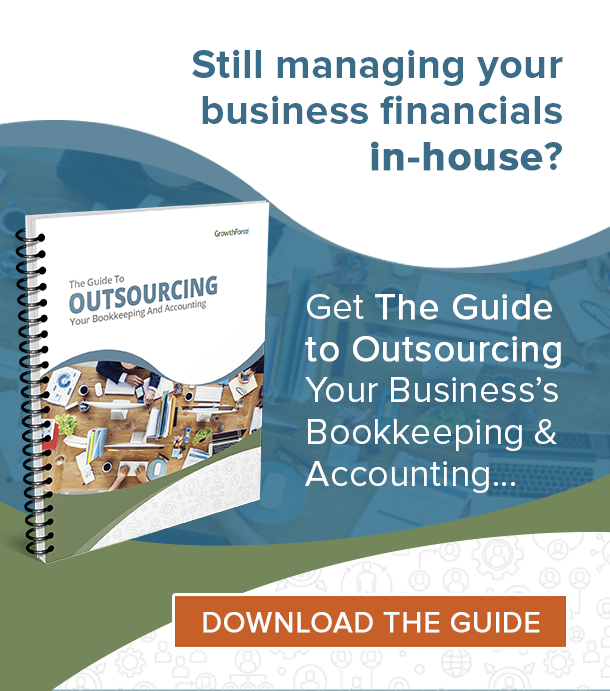 Those with experience are familiar with the industry jargon, and understand the processes. If you’re lucky, you won’t have to train them for longer than a few weeks! Having a more tenured employee also appeals to customers and other partners, because not everyone trusts a young, fresh new hire. Experience is often short-sided. If hiring for experience was the main criteria for hiring new graduates, then there might be a lot of holes in the skill set of your company. Take the MBA, for example. You hire this person based on experience and their years of study in the industry. But what if there was a new skill set that not a lot of people have studied in? You’ll be paying a lot more to receive a lot less. Experienced employees tend to go by the book, and generally don’t go outside of what they know. After a while, tenured employees are less innovative, which is an essential part of diversifying your business and solving new problems. Harvard says, “hire for talent, train for skills.” When you have someone that’s talented, you can get that person up to speed in any industry. 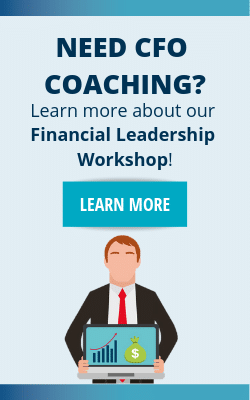 For example, the marketing specialists in The Strategic CFO staff weren’t always tech-savvy when I first hired them. However, I chose them from a pool of talented people with drive. Within months, they became digital marketing specialists. People with drive are also innovative. They won’t stop until they’ve finished a project or solved a problem. Finally, they’re affordable. If you think about it, they’re usually young hires. Young hires are cheap! Although young hires are cheap, they might take longer to train and familiarize with industry jargon. Additionally, you can’t always send millennials out on cold calls or familiarize them with regular clients. In my opinion, I think hiring for talent is more valuable than hiring for experience. It’s an investment. John Wooden, the famous head basketball coach at UCLA and creator of the “Pyramid for Success,” had this saying… “I can teach anybody how to play basketball. I can’t teach tall.” Basketball players are known to be tall, muscular, and fast. John Wooden showed us that anyone can do something if they have the drive for it. The same can be applied to business and building your company. So we explored the idea of having a unique business by having a unique team, what other things you can do to make your company unique, and the advantages/disadvantages of hiring for degree and drive. The key to having a unique business: hiring unique people! You can accomplish anything for your business if you have the right resources and make productive decisions. You can get there, it’s just a matter of how soon you and your team are willing to do it. Your business can be unique… and you definitely can’t do it alone. Don’t do it alone. 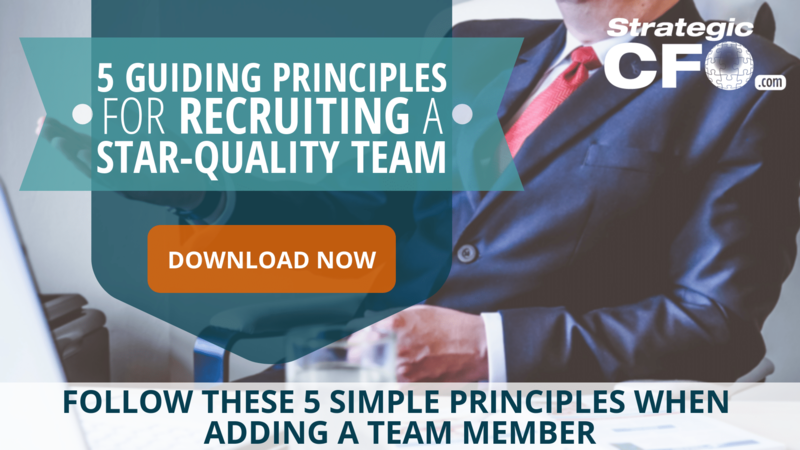 Download our free 5 Guiding Principles for Recruiting a Star-Quality team today!